Advanced Manufacturing is Getting Smarter. At SpaceCom, you can learn how to fuel business innovations for the manufacturing industry by learning, networking, and innovating with your peers and other industry executives to see how technology derived from space is used for everyday products and services on Earth. Discover low cost, high-impact services and technologies your company can use today to increase efficiencies and profits. Learn about market-ready technologies and how can you apply them for your business and who to connect with to make it a reality. On November 27, 2018, the Smart Advanced Manufacturing Conference—which is co-locating with SpaceCom—will feature a full day of workshops examining major areas of concern and interest. Topics include methods on how to lower costs, insights into ways to improve the quality of products and processes, techniques on how to speed up delivery times, and examples of manufacturing efficiently by optimizing the integrated system of machines instead of optimizing each machine separately. Participants will hear from leading experts in their fields and then have an opportunity to discuss among themselves the implications for their companies and the industry. Read details of the conference on the Smart Conference information page. 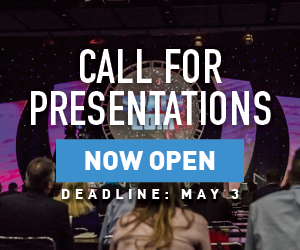 In addition, register for the full SpaceCom Conference and take advantage of additional expert-led sessions, meet with knowledgeable suppliers, and engage with others in the NASA Center Theater presentations, the SpaceCom Entrepreneur Pavilion, and networking events and programs. From remote operations to robotics and specialized materials, space technology has influenced the evolution of advanced manufacturing. Innovative technologies and practices learned from the space program are affecting many areas of production, manufacturing and new material creation and testing. These technologies can reduce your manufacturing production cycles, solve maintenance issues and increase supply chain efficiency. SpaceCom brings together space and advanced manufacturing executives to tackle common problems and define workable solutions for mutual gain. Manufacturers looking to apply innovation to increase operational efficiencies learned what can be gained by testing and creating new materials in low gravity, as well as pushing the limits of high-strength to low-weight material ratios! At the same time, attendees will take advantage of collaboration opportunities for new products and applications with the maritime, energy, agribusiness and medical sectors. PLUS . . . the National Laboratory, aboard the International Space Station (ISS), is a testing ground for processes and materials that are directly affected by zero gravity and harsh environments that cannot be found on Earth. At SpaceCom you’ll find out how you can get aboard the space station to advance your business — it may be easier than you think. 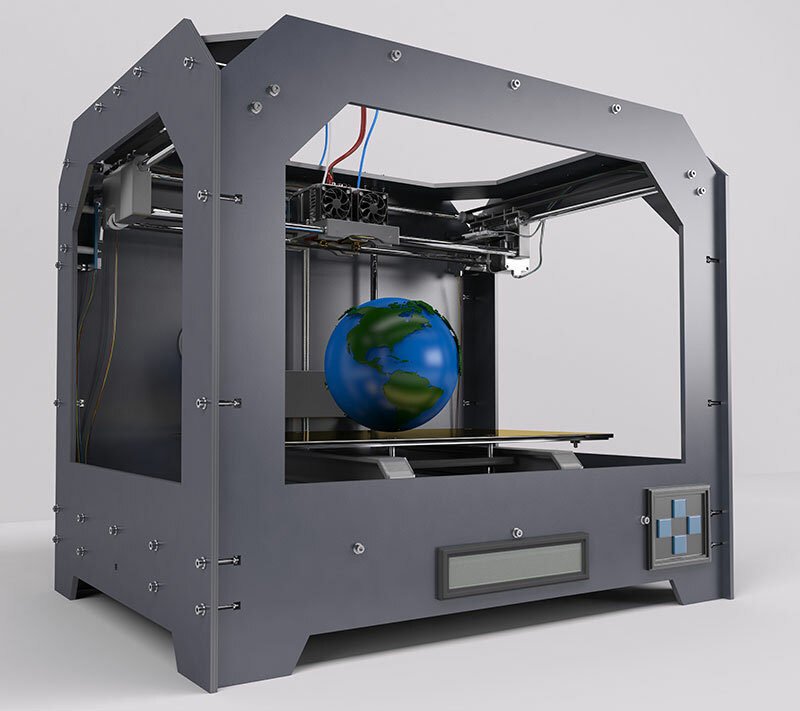 3D Manufacturing: This process can be used to solve difficult challenges in space, and on Earth, to produce small and large items. These can help in maintenance in remote environments and replace existing processes to increase efficiencies and reduce costs for one-off intricate products. Made In Space, Inc., the company behind the zero-g 3D printer on the ISS, is now selling its “space-grade” plastic commercially. Robotics: Robonaut (R2), a humanoid robot developed by NASA with General Motors and Oceaneering, is designed to eventually perform activities outside the ISS and thereby avoid the risk of it being a human activity. The human hand element of this robot is so refined that it can perform functions using wrenches and screwdrivers, as well as have applications for fine machining. Robonaut and its successors will also lead precursor deep space missions as well. Autonomous Systems: NASA’s Autonomous Systems (AS) project automates the operations of spacecraft, habitats and propellant loading systems. The next generation of these systems may well have the ability to include elements of artificial intelligence and thereby geometrically increase the number of applications. Woven Composite Materials: Bally Ribbon Manufacturing in Pennsylvania was celebrated by NASA as weaving the high-performance, multidimensional, thermal protection system padding used to insulate and protect NASA’s Orion spacecraft. These new woven composite materials are an advanced space technology that can protect humans in the solar system and offer applications for harsh environments on Earth. Dawn of In-Space Manufacturing: The Holy Grail of working in microgravity is the potential for product manufacture in the unique space environment with sufficient and profitable markets on Earth. ACME Advanced Materials has developed a process to manufacture large quantities of low-loss, electrically defect-free silicon carbide wafers in a microgravity environment. This could be the dawn of in-space manufacturing. If your company is involved in high-strength, low-weight materials — 3D printing, robotics or precision manufacturing of any sort — SpaceCom 2018 is for you! At SpaceCom, you’ll connect with professionals from companies in the forefront of these capabilities and learn how many different applications exist that may be used by your company to improve profits, create new product lines, and gain market share. SpaceCom 2018 will be the place where advanced manufacturing can collaborate and build business!